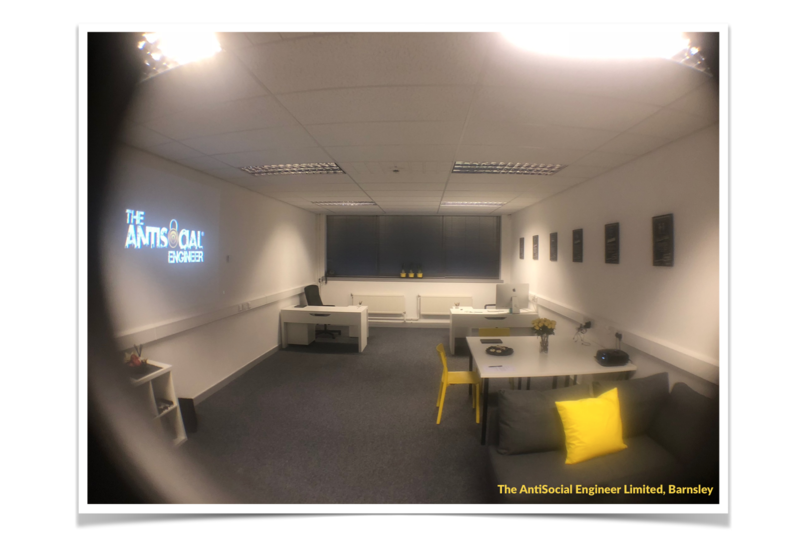 It was Christmas Eve 2014 when I started The AntiSocial Engineer Limited. It was founded from a passion to secure people online and fuelled by utter hatred of how the information security industry was. The aim was simple, I wanted to get people to be a little safer online by understanding how the attacks work. Followers from the very start would remember our roots, what drives us and why to me this was always more than business – how it was a personal desire to reduce online crime. 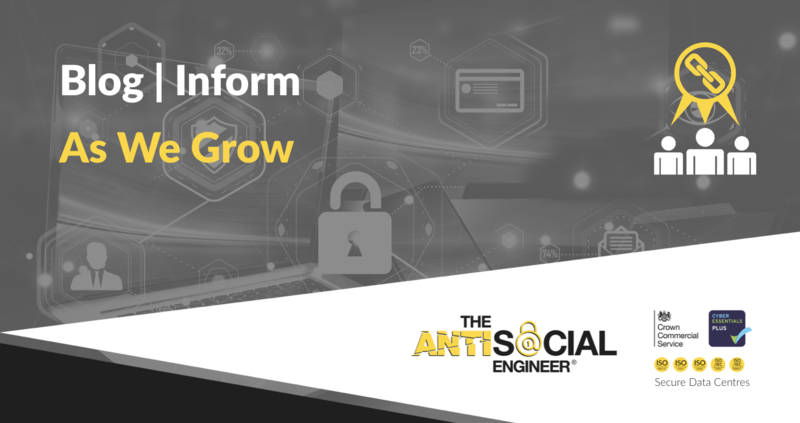 As things progressed past reporting data breaches and calling out companies we started to develop an understanding of the larger issues effecting us all. We started to test businesses like the hackers did and we won support of some giants along the way. We matured and made links with government organisations proving services and offering consultancy on some of the UK’s most pressing security concerns, we set our goals in the stars and slowly grew. We built trust, we held meetings. At times I had to wear a suit and it felt funny. But we made changes at a national level. I reported the TalkTalk data-breach, informed the MET police on active frauds and at times performed phishing assessments on government departments – from a PC in our home office. It’s been an interesting few years in business but we know there is so much more to do – we wanted to show commitment to what we needed to develop and change. Constantly reflecting, we looked within for improvement. One thing struck us straight away – we need an office. We needed a space to call a base and this would mean we could help more businesses. By expanding our business we could make the positive improvements we have made, but on a larger scale. After a long search we decided on Barnsley, South Yorkshire. With it’s bustling economy, strong transport links and support for developing businesses it was a logical choice for us. We hope you like it (Jade made it look pretty) and you all have an open invitation for a visit. In the following weeks we plan to schedule a series of courses and drop in sessions to support local businesses – if you’d like to hear about these then say hello (Contact Us Page). Thanks to everyone that has helped us along the way, worked with us, trusted us, confided in us and taught us so much.